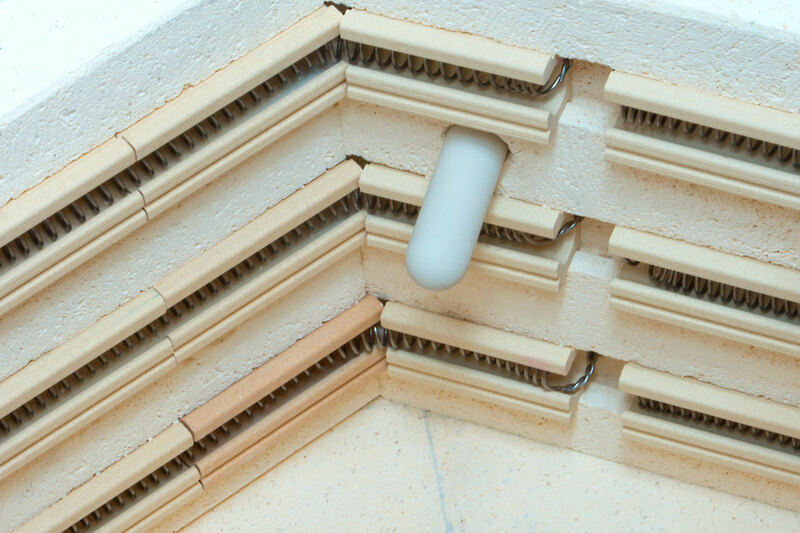 Assembly: One 9” high section sits on a bottom. 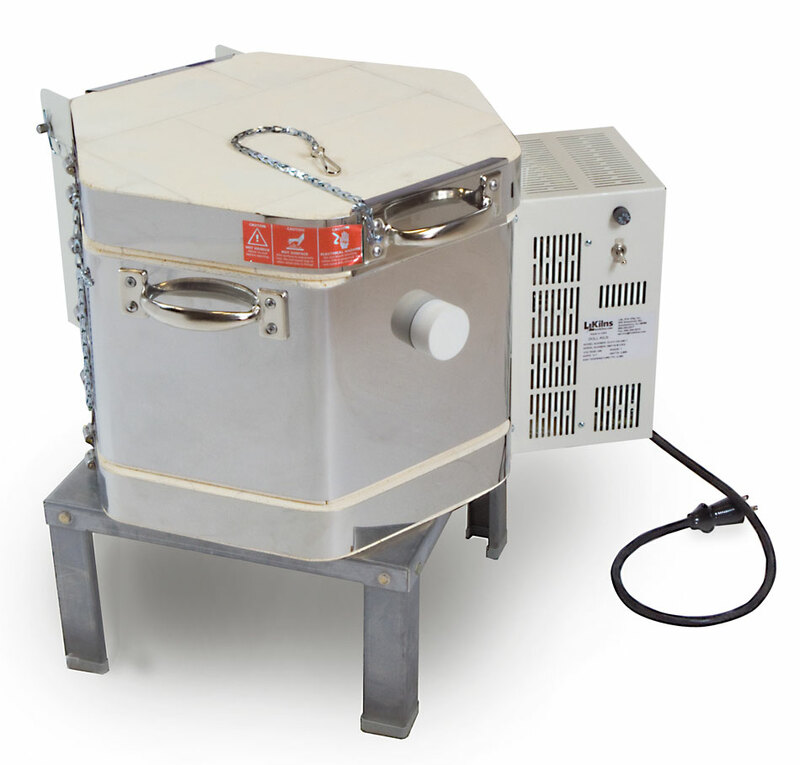 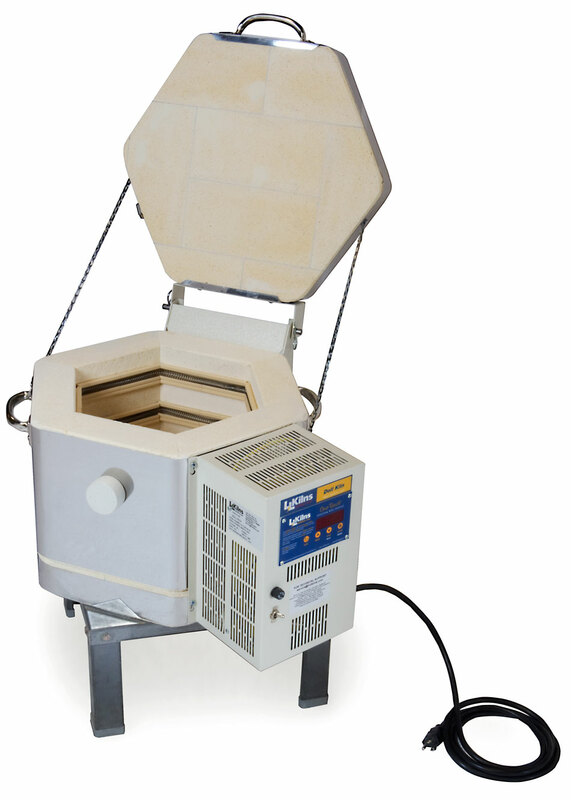 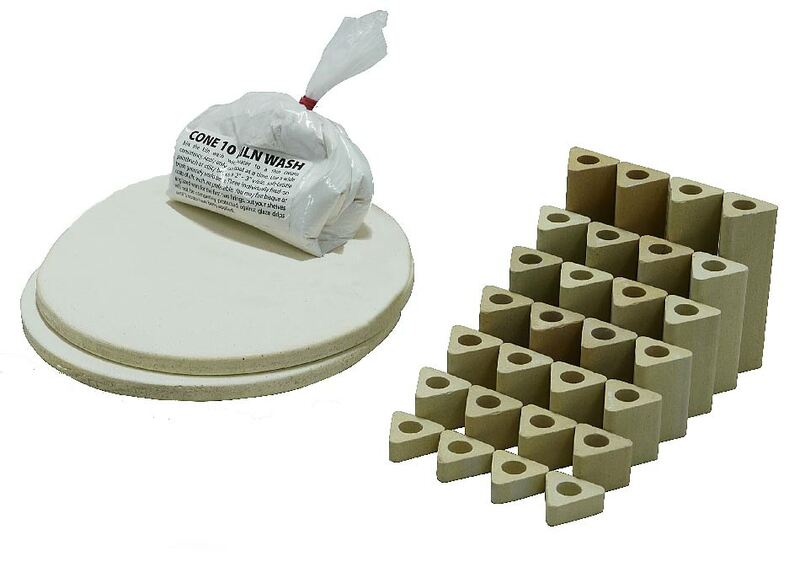 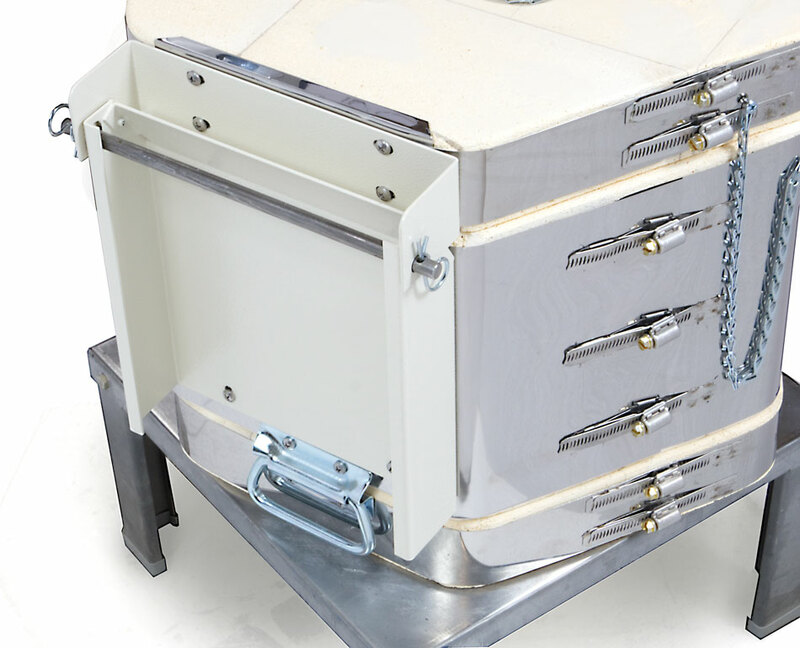 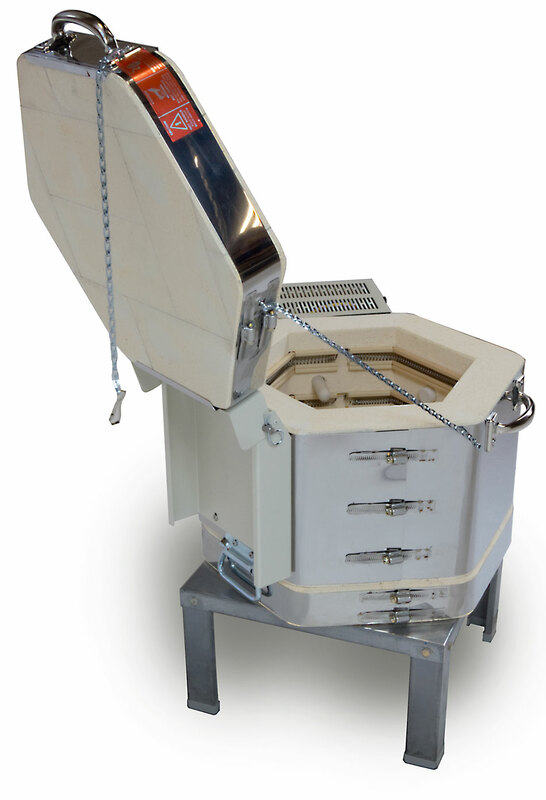 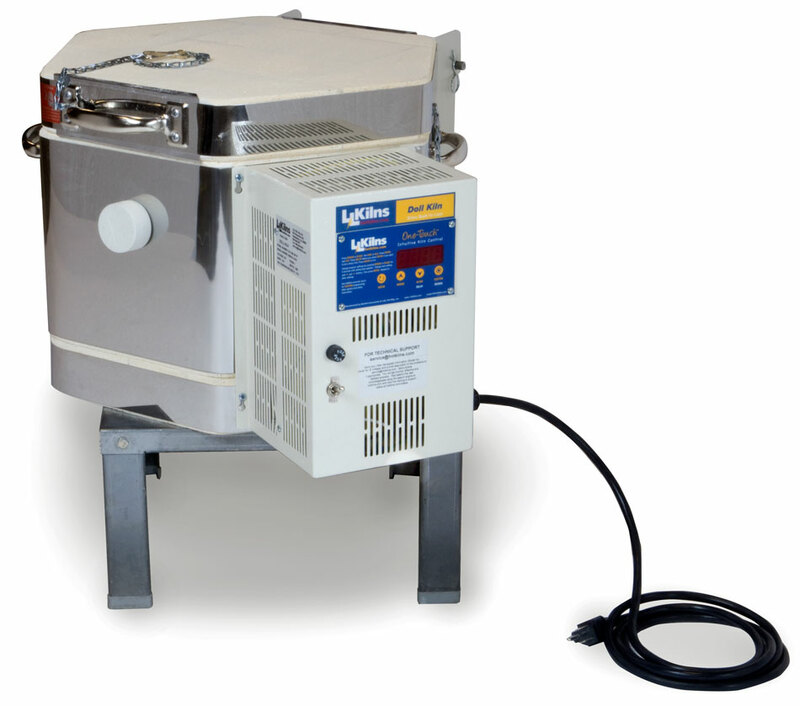 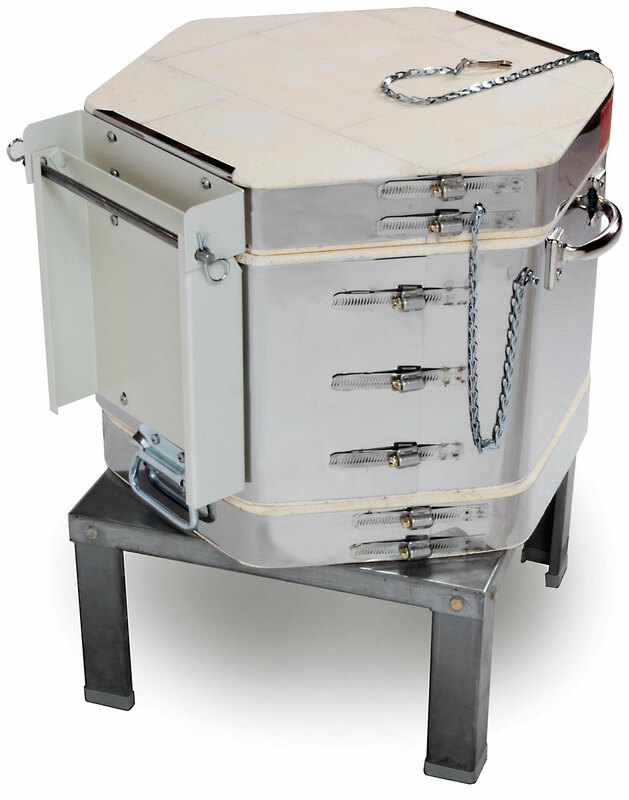 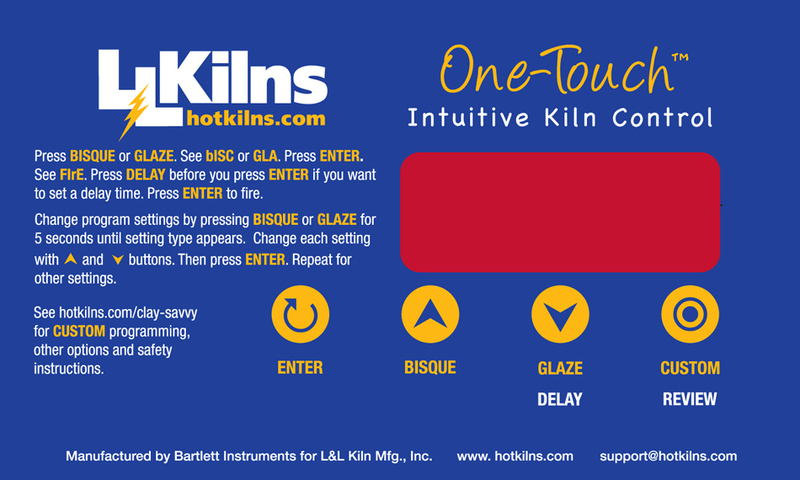 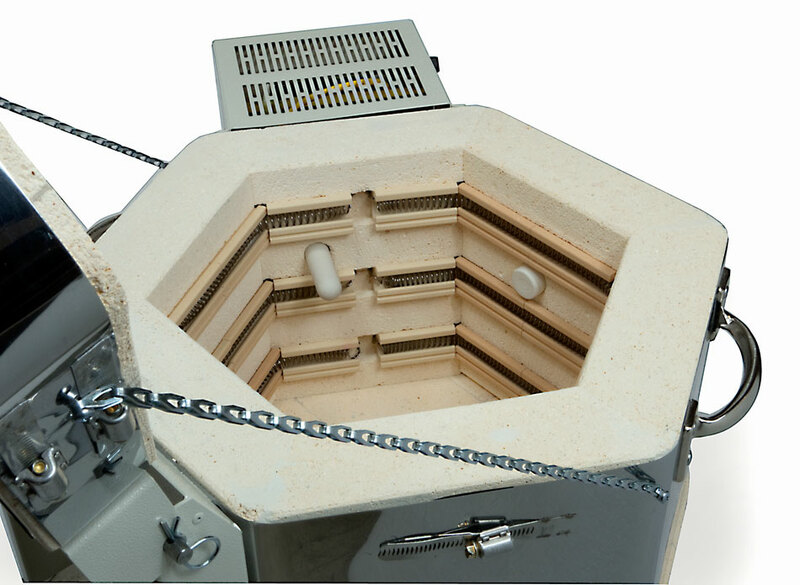 The kiln is very easy to assemble and disassemble. 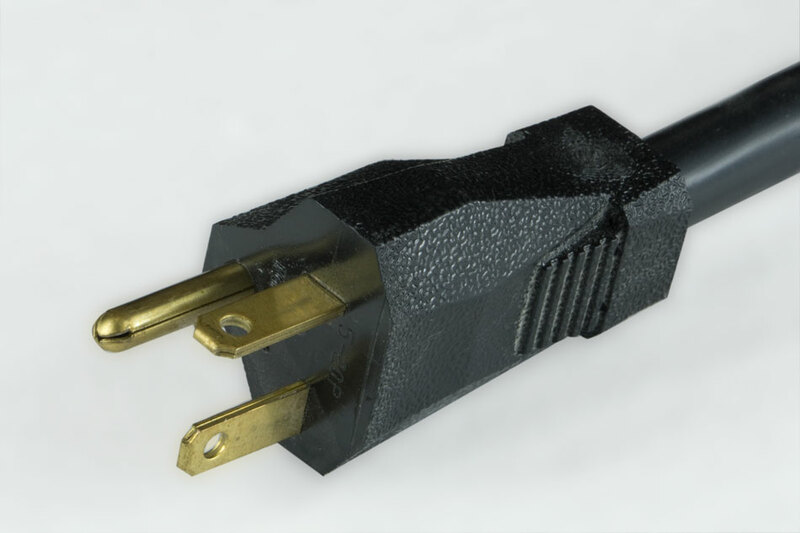 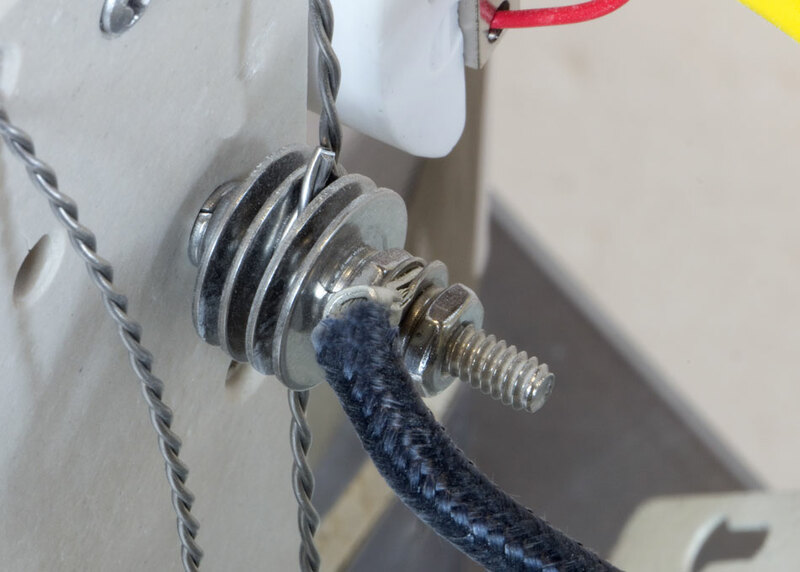 Control Box Mounting: One box. 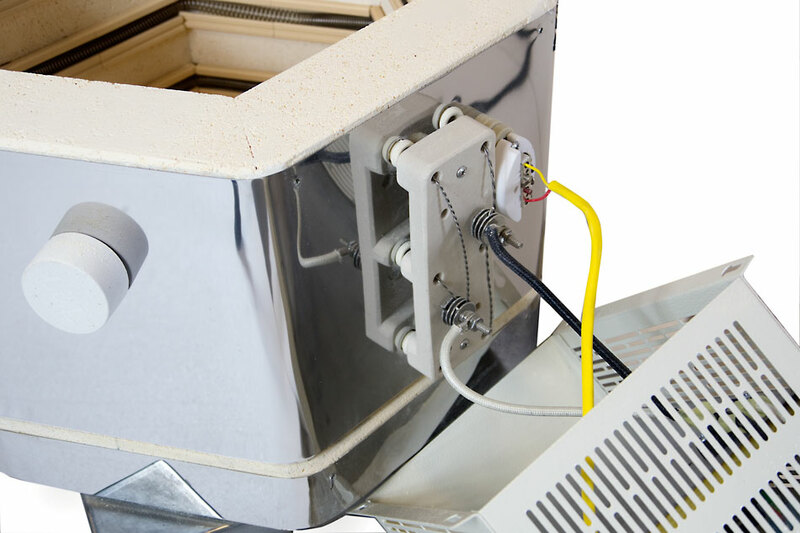 Control Panel Service: Controls are mounted in a removable box.